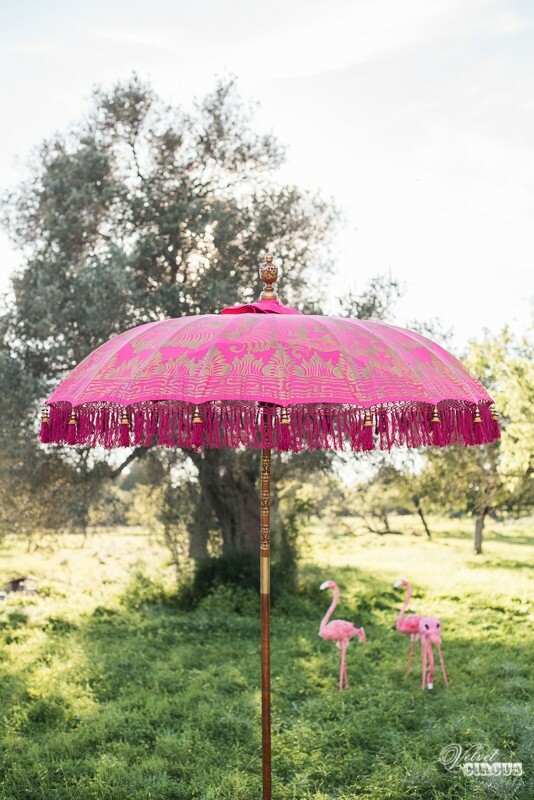 Pink balinese parasols, a perfect addition to any event to create a chic shaded area. 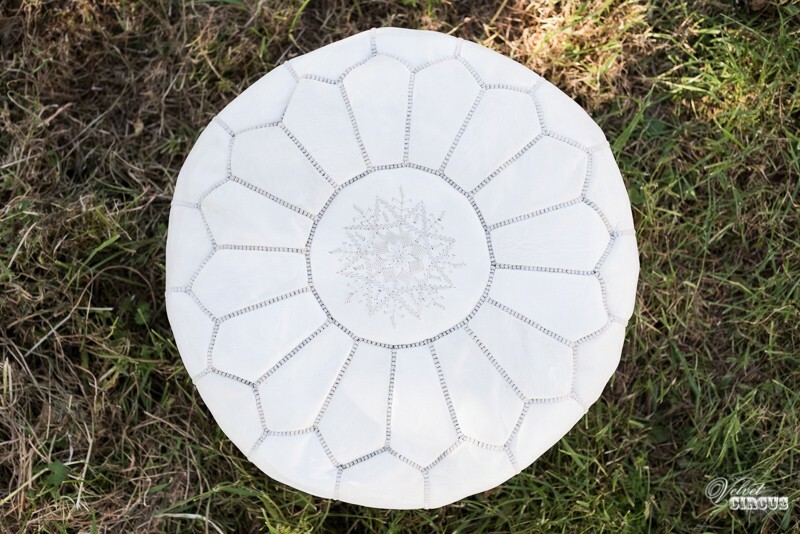 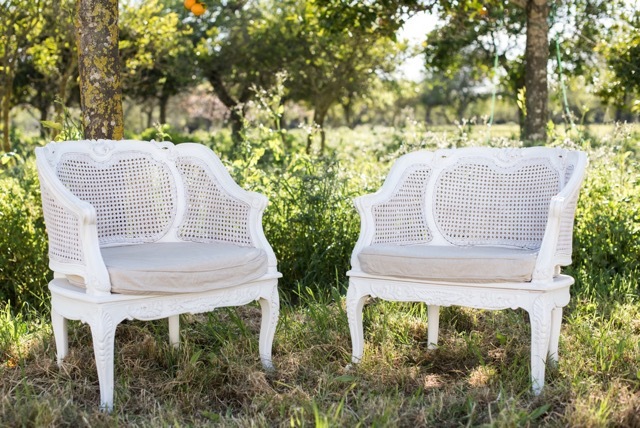 White leather pouffe, a great addition to a chill out area or to provide additional seating. 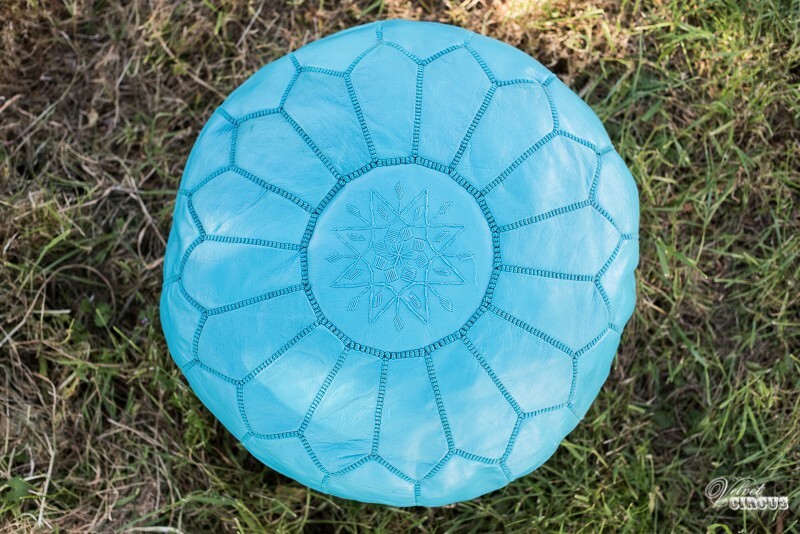 Turquoise leather pouffe, a great addition to a chill out area or simply to provide extra seating. 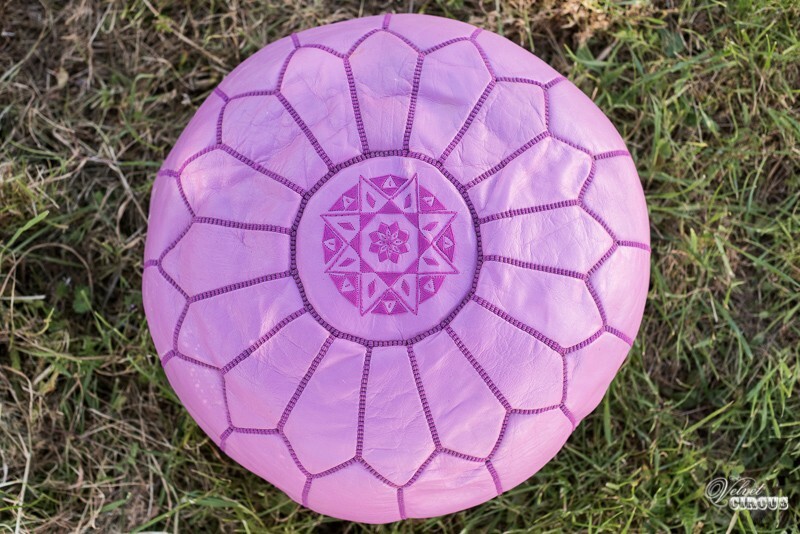 Purple leather pouffe, a great addition to a chill out area or simply to provide extra seating. 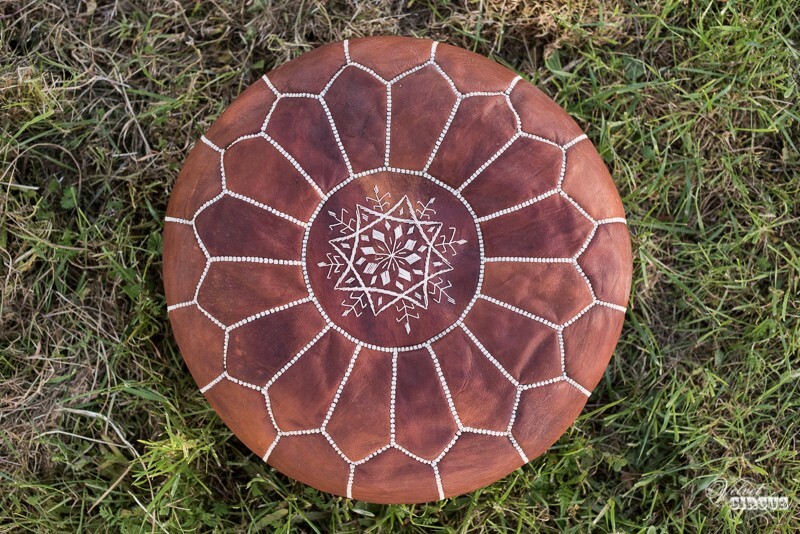 Brown leather pouffe, a great addition to a chill out area or simply to provide extra seating. 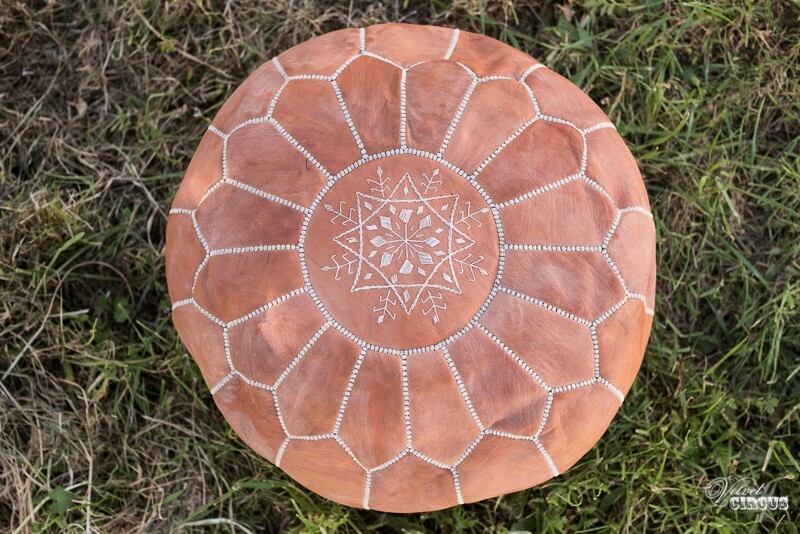 Dusty brown leather pouffe, a great addition to a chill out area or simply to provide extra seating. 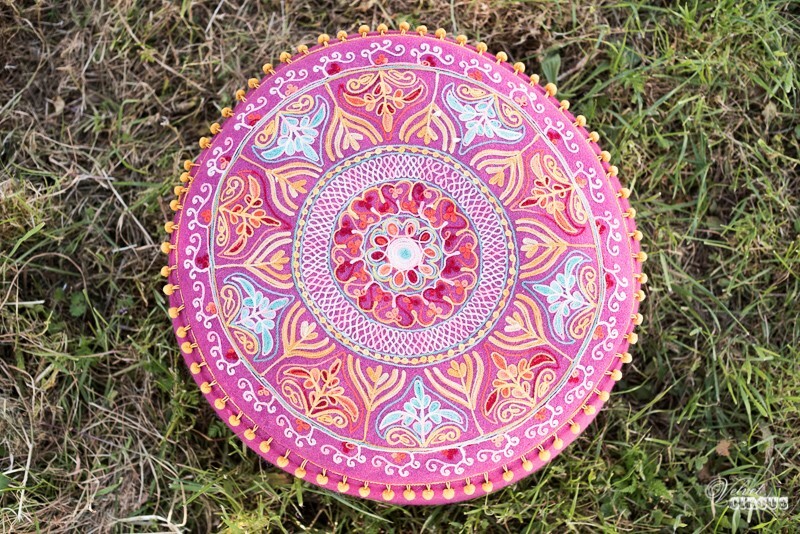 Pink colourful pouffe, a great addition to a chill out area or simply to provide extra seating. 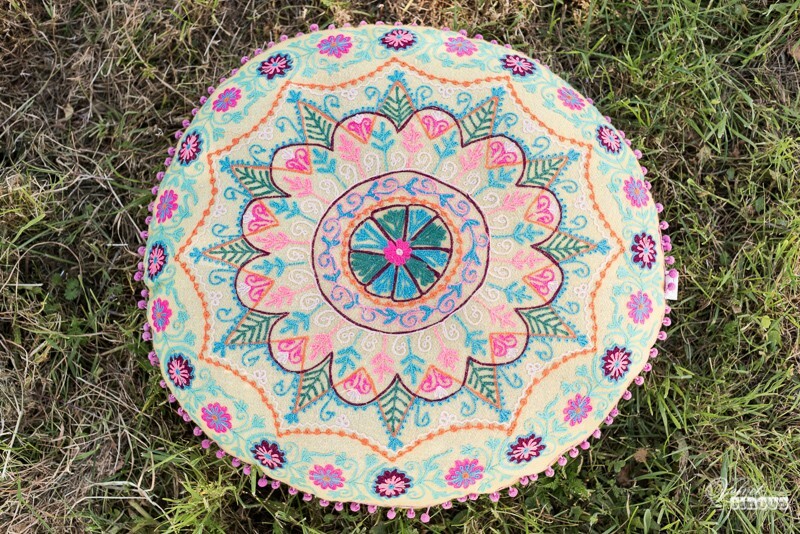 Multicoloured pouffe, a great addition to a chill out area or simply to provide extra seating. 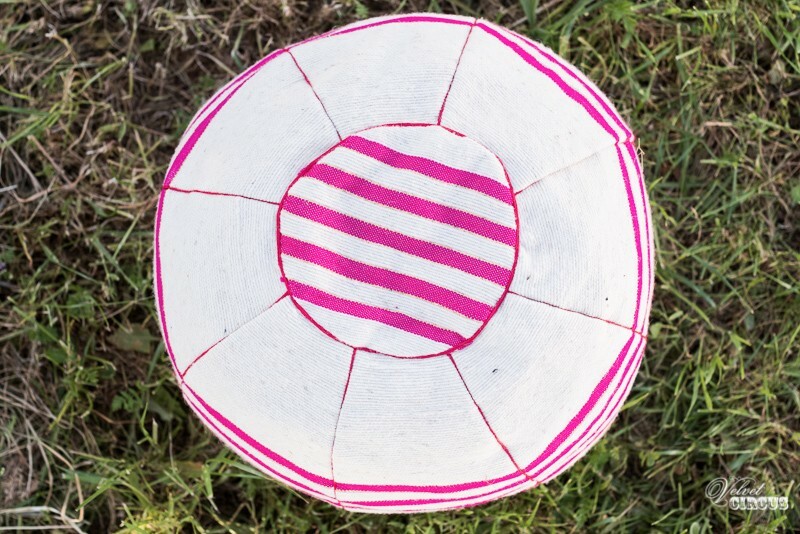 Pink and cream pouffe, a great addition to a chill out area or simple for extra seating. 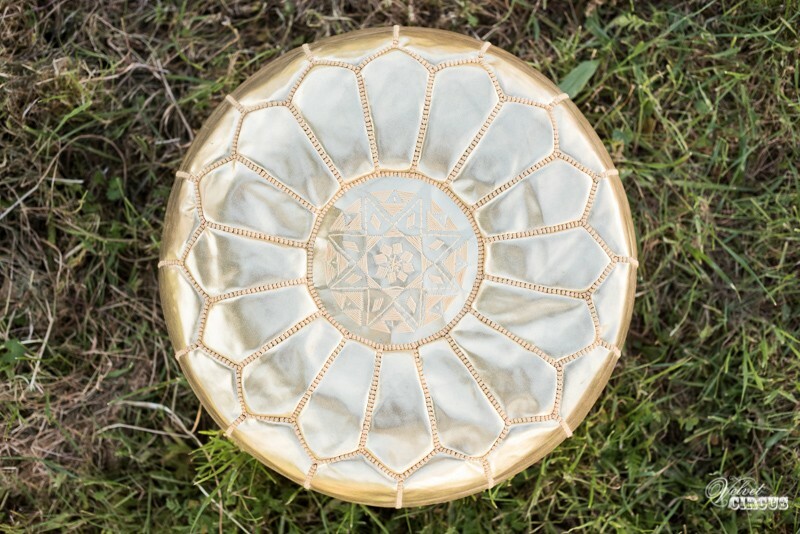 Gold leather pouffe, a perfect addition to a chill out area or simple for additional seating.